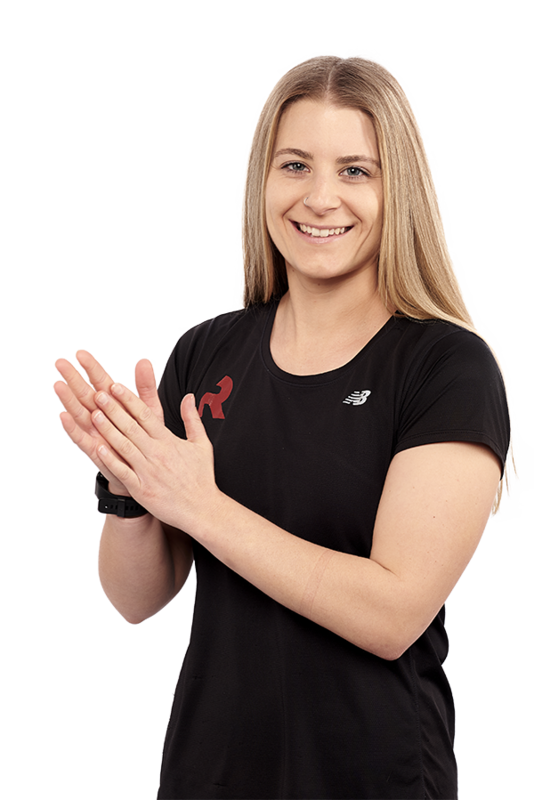 Tamara grew up playing sport, and knew that if she couldn't be a professional athlete, she'd want to help other athletes reach competitive level. Luckily for us, she decided to make a career out of the latter! Tamara's training style is simple with no bells or whistles attached. She believes learning to train correctly and nailing the basics, along with staying consistent, are essential. Tamara is a self-confessed foodie, loves to play football and enjoys spending time with friends.